Recently, a group of NCCC AmeriCorps members traveled through western Washington and did a group service project at our office. Make a New Year’s resolution to give back to your community by volunteering your time with the Red Cross or another organization! Volunteers constitute 95 percent of the workforce of the American Red Cross. 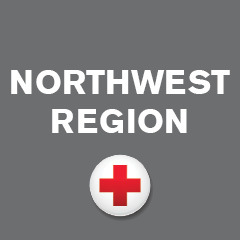 Visit redcross.org/seattle/volunteer to learn more about the volunteer application process and getting involved. Every action by our volunteers makes a difference.